Saudi Arabia on Monday began issuing its first driving licences to women in decades, state media reported. 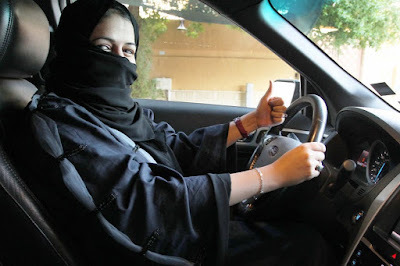 “The first group of women today received their Saudi driving licences,” the official Saudi Press Agency said. “The general directorate of traffic started replacing international driving licences recognised in the kingdom with Saudi licences,” it added. The move comes as Saudi Arabia prepares to lift its decades-long ban on female drivers on June 24.